If it wasn't for Yeezy's fourth quarter masterpiece, this would have been the Canadian kid's year, hands down. His debut was overhyped, sure, but Drizzy responded to the pressure by crafting an album that will stand the test of time. Thanks to the guidance of his main production partner 40, Drake hit all the right notes—club bangers ("Up All Night"), sensitive slow jams ("Shut It Down"), big name duets ("Light Up" f/ Jay-Z)—without sacrificing the essence of his cohesive So Far Gone sound. A pop album that bangs. A rap album with emotion. An R&B album with punchlines. 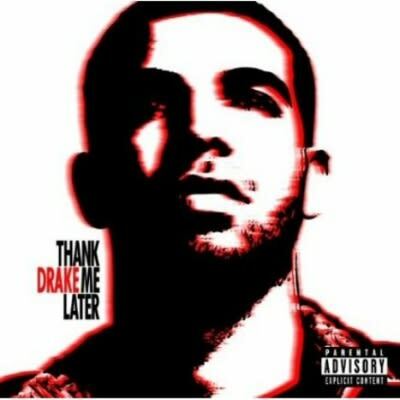 However you define it, Drizzy's moody mix of melody and flow earned all the millions of spins it got in 2010.